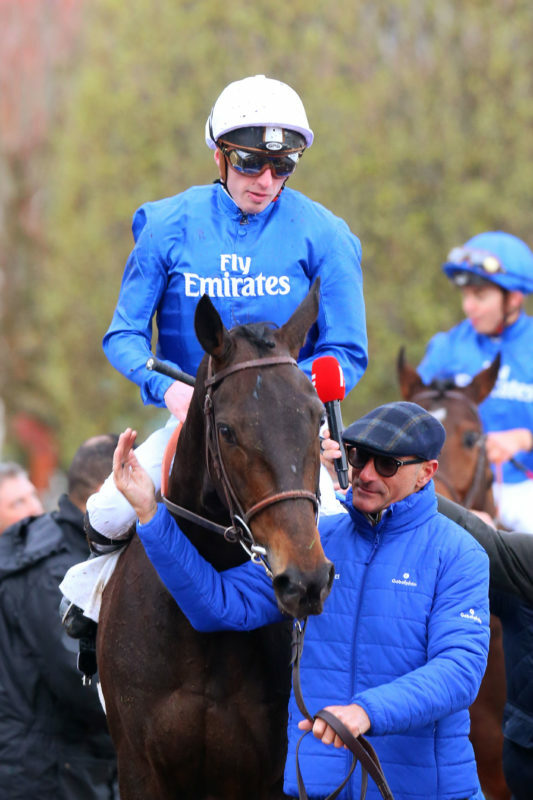 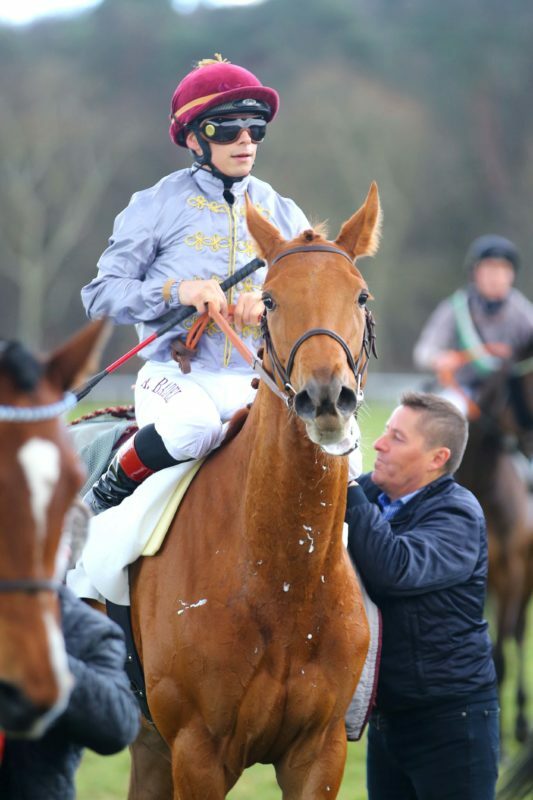 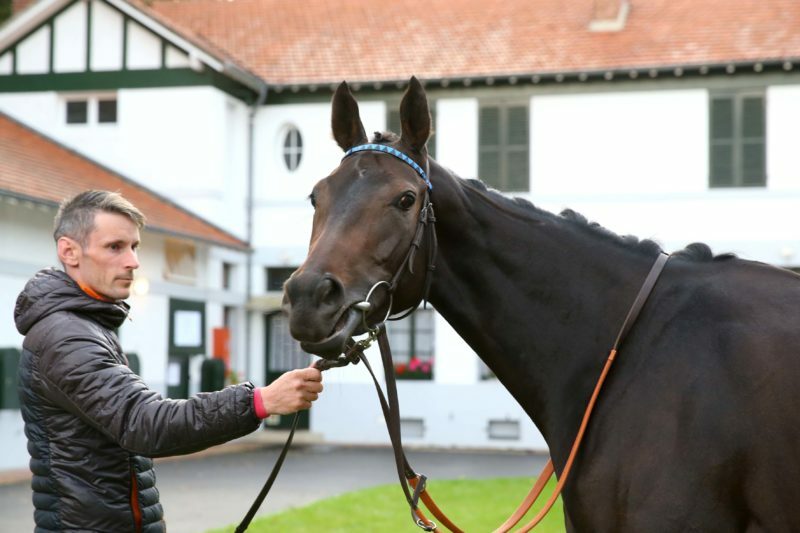 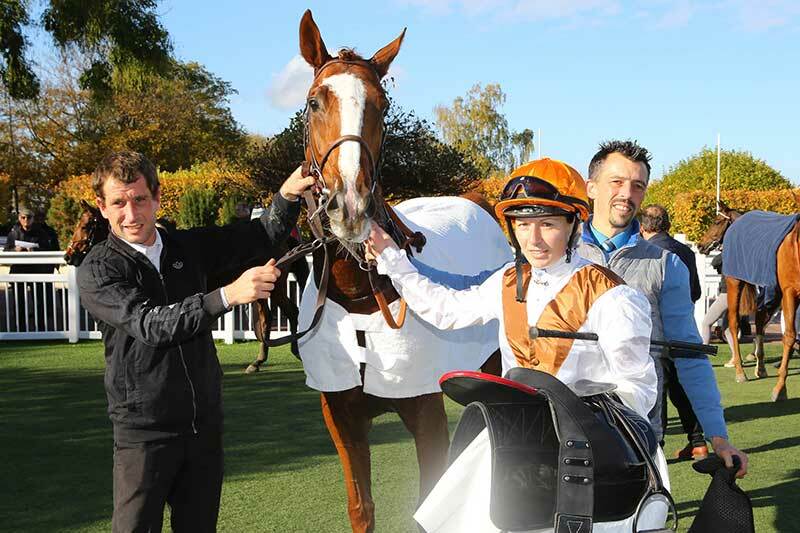 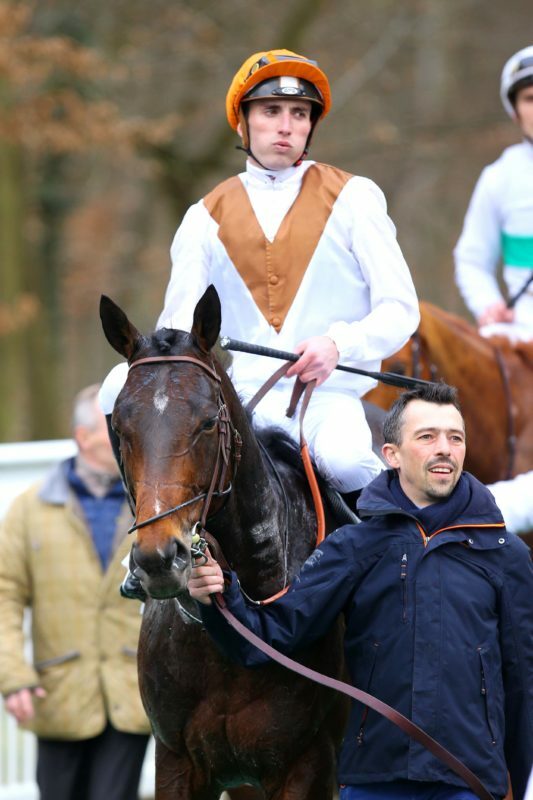 Akela, a two year old Authorized filly trained by Henri Francois Devin for Comte Reginald von Norman, made an impressive winning debut at Fontainebleau on November 15th. 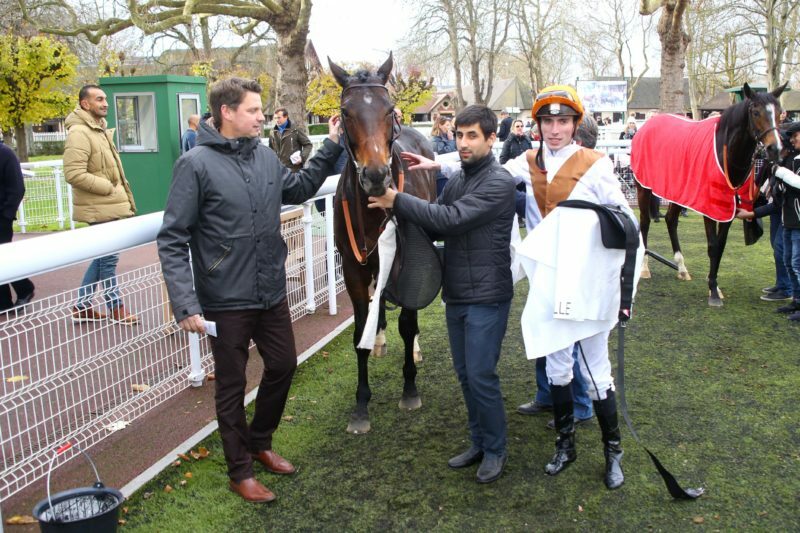 Held up well off the early pace by jockey Mickael Barzalona Akela was only able to get a clear run with 200 metres to run but she quickened immediately to catch the fillies in front of her close home and win narrowly but comfortably by a neck. 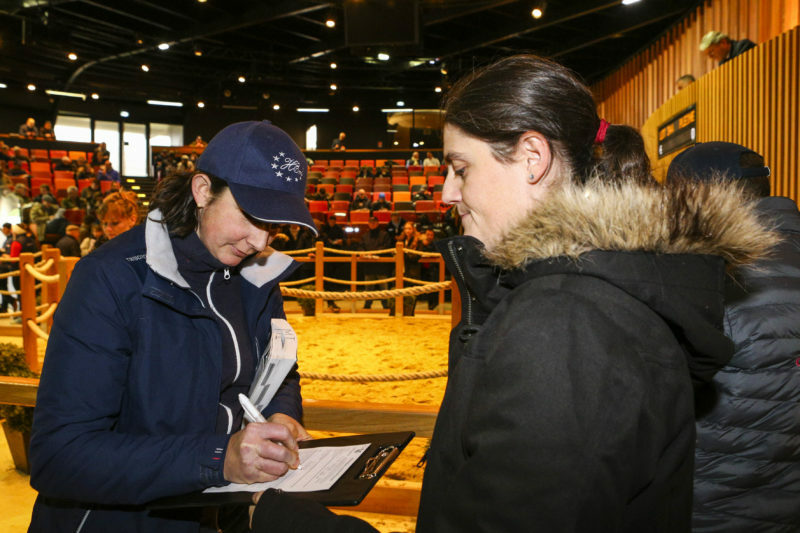 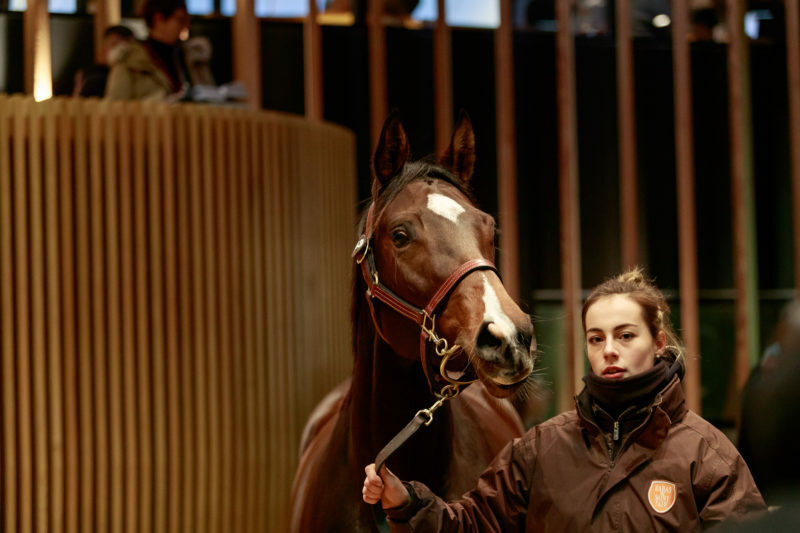 Akela is the first foal of A Moi, a daughter of Elusive Qualty who raced in the colours of Saint Pair and was sold out of training at the 2013 Arqana February sale to Wilhelm Feldmann for 39.000 euros. 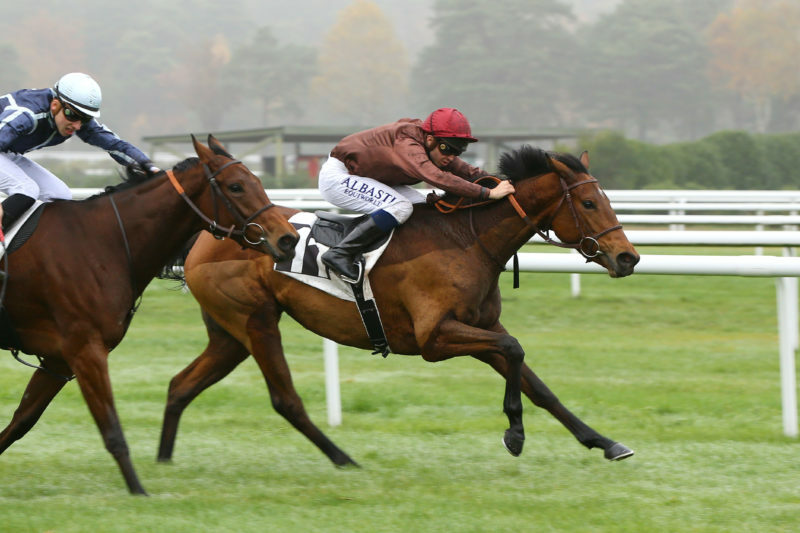 Akela is a half sister to Ampere, a Group 2 winner for Saint Pair and to the current Saint Pair mare Amorine. 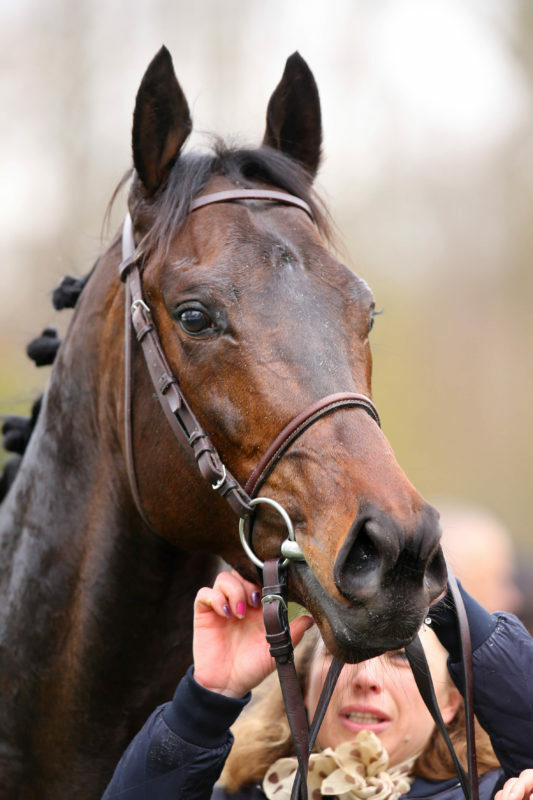 Their dam Amorama won two Grade 1 races and comes from the family of Triptych. 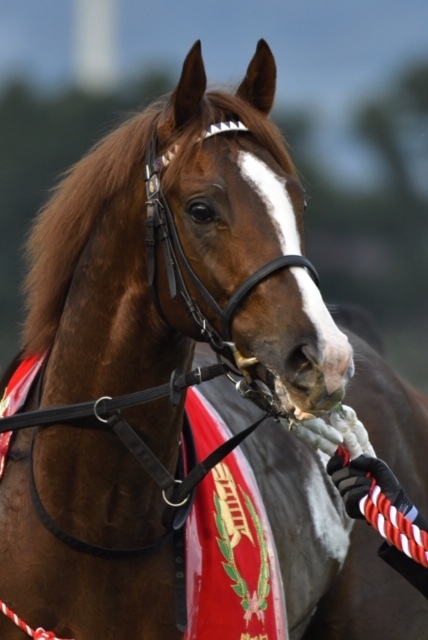 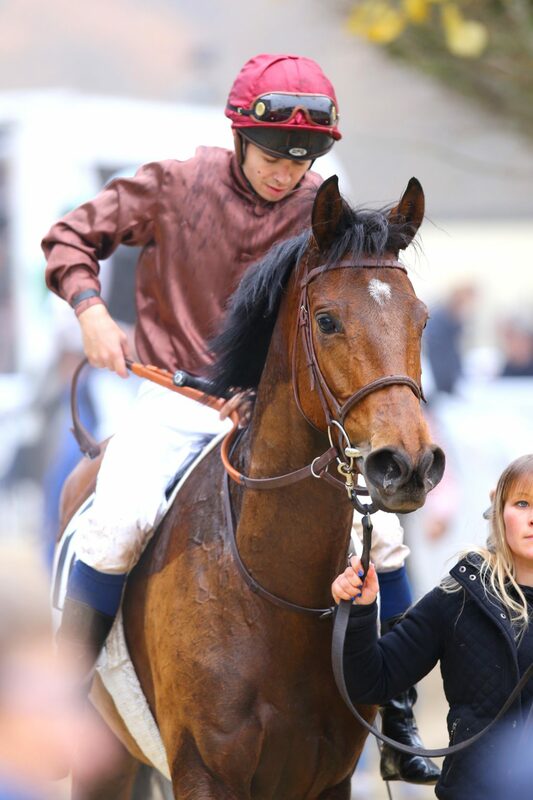 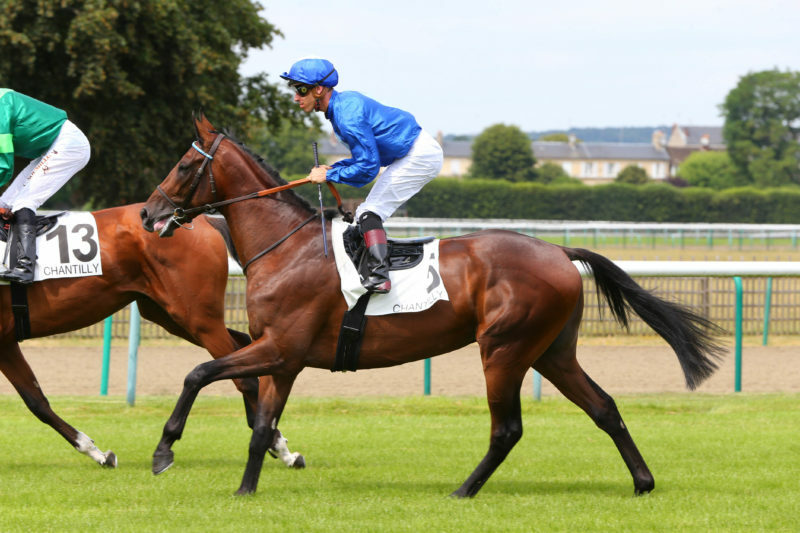 Amorine is a close relation to Akela as she is a daughter of Montjeu, the sire of Akela’s sire Authorized. 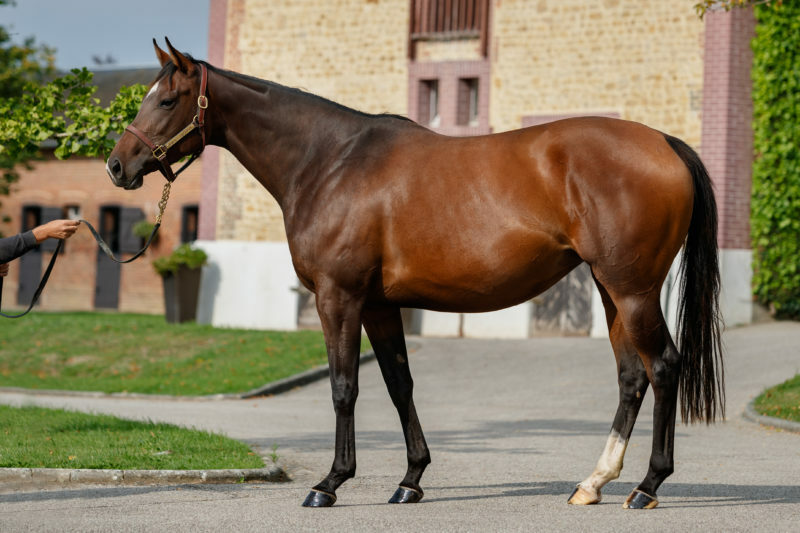 Amorine has a Kendargent filly foal and is in foal to Shalaa, while A Moi, the dam of Akela has a yearling colt by Australia.